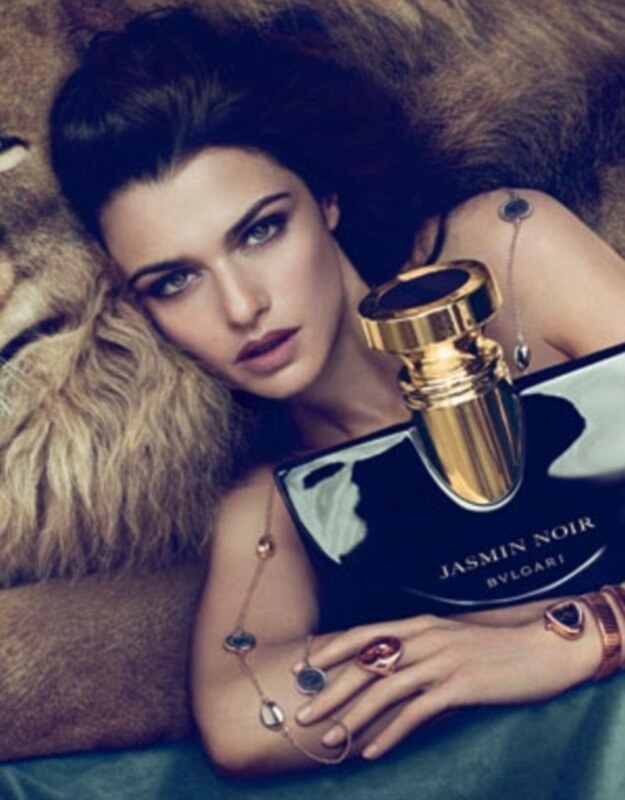 Rachel Weisz Is THE Face of Bulgari’s Jasmin Noir Fragrance!! Check out a preview image after the news that actress Rachel Weisz is the face of Bulgari’s Jasmin Noir fragrance, which will launch this August! !